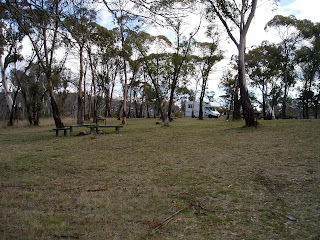 Located just 20k North Of Omeo on the Great Alpine Road, Victoria Falls Camping Area is approx 500m off the main road. 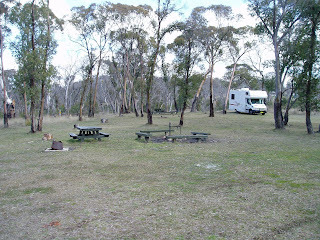 Tables, shade, long drop toilets, wood BBQ’s and some level areas are provided in this beautiful bush setting. 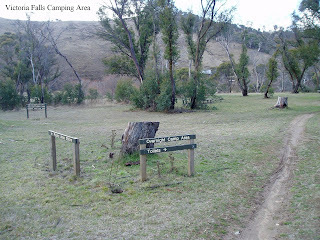 GPS: 37*05'38.1"S - 147*25'29.4E - Further on towards Omeo, is Swifts Creek Caravan & Tourist Park adjacent to the Tambo River. 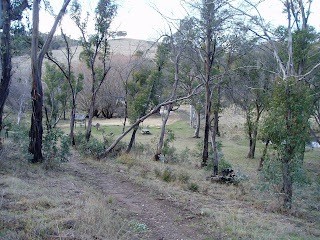 Fees for this park are payable at the IGA Grocery Shop.